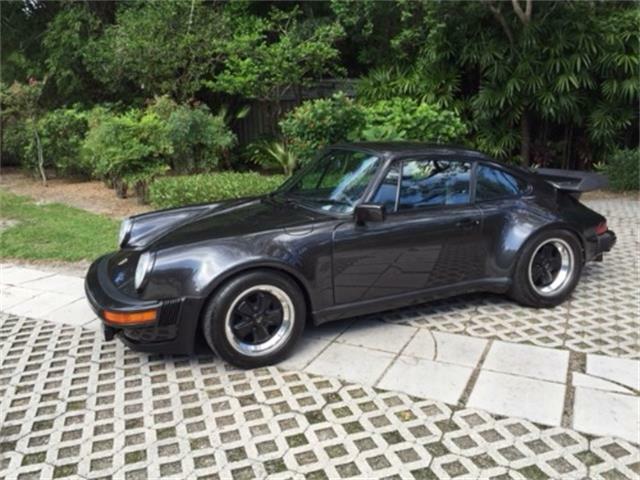 1979 Porsche 930 Turbo. 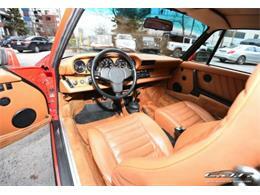 Guards red on cork beige interior, very rare color combo. 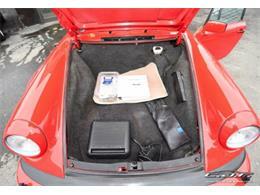 Car is highly optioned with sunroof, chrome wheels, rear wiper, electric mirror right. 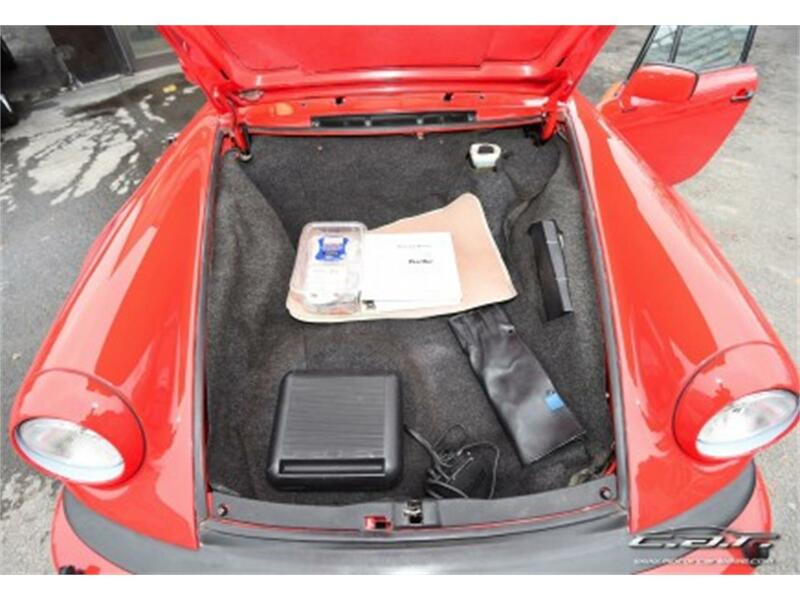 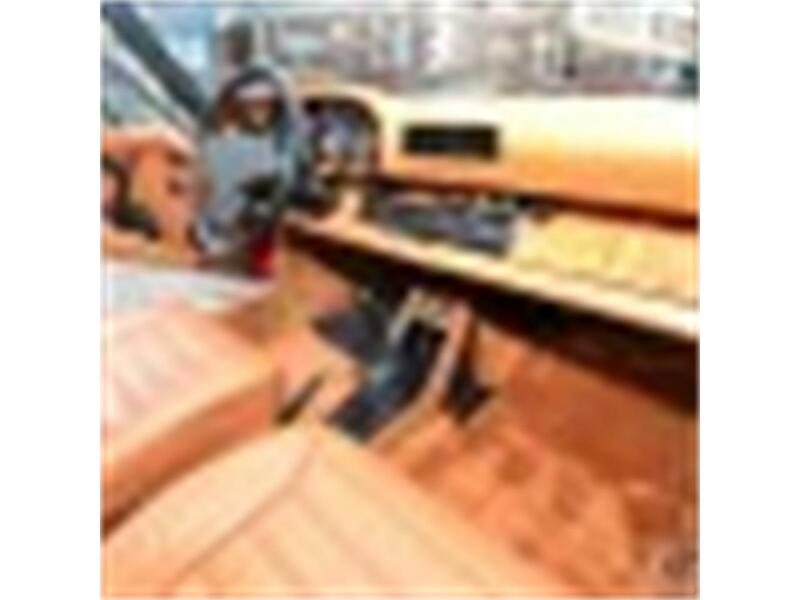 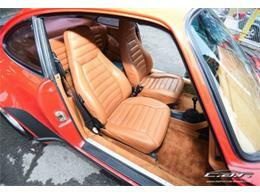 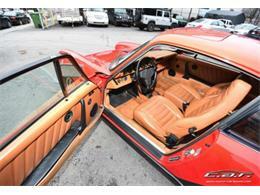 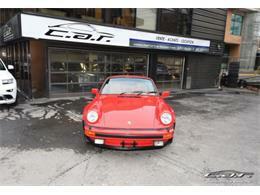 Car was originally sold in California at Anderson Behel Porsche. 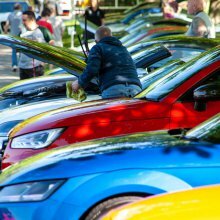 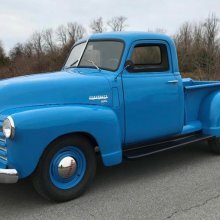 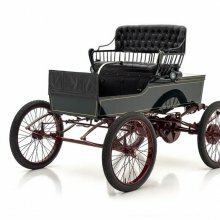 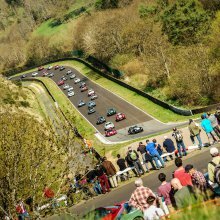 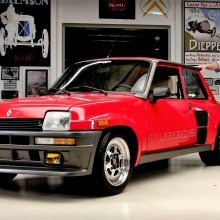 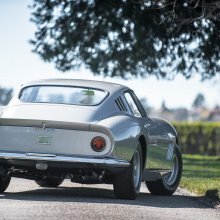 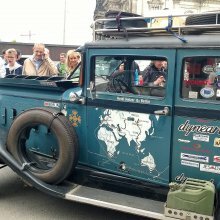 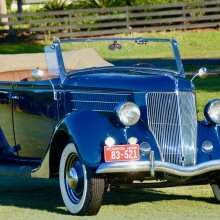 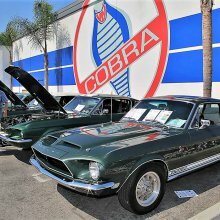 We have full of service records and documentation showing history of car.Please call for additional information.Car is located on Montreal Canada and we can help ship car to anywhere in the world. 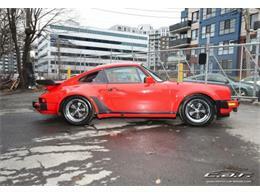 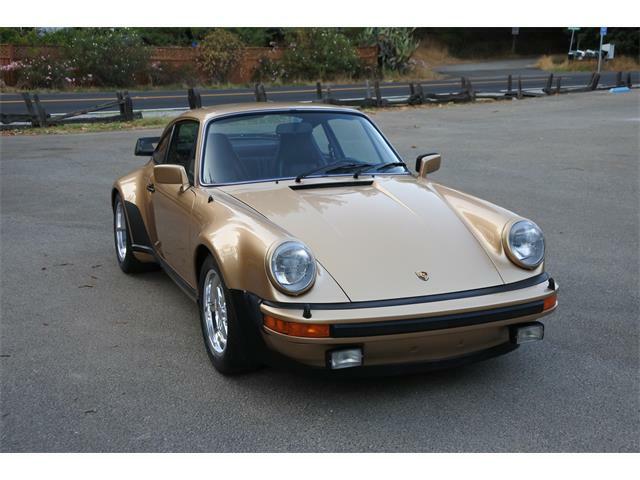 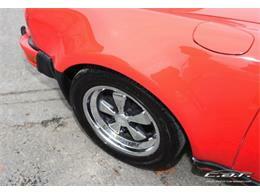 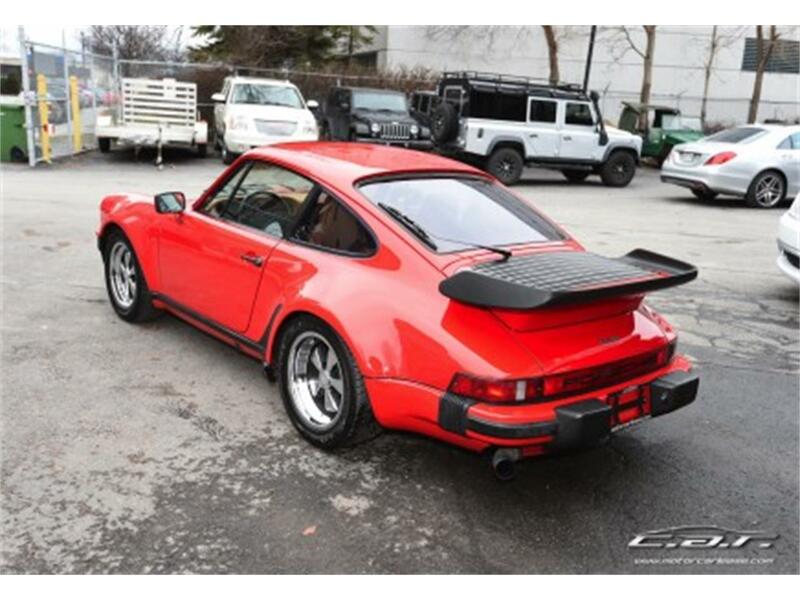 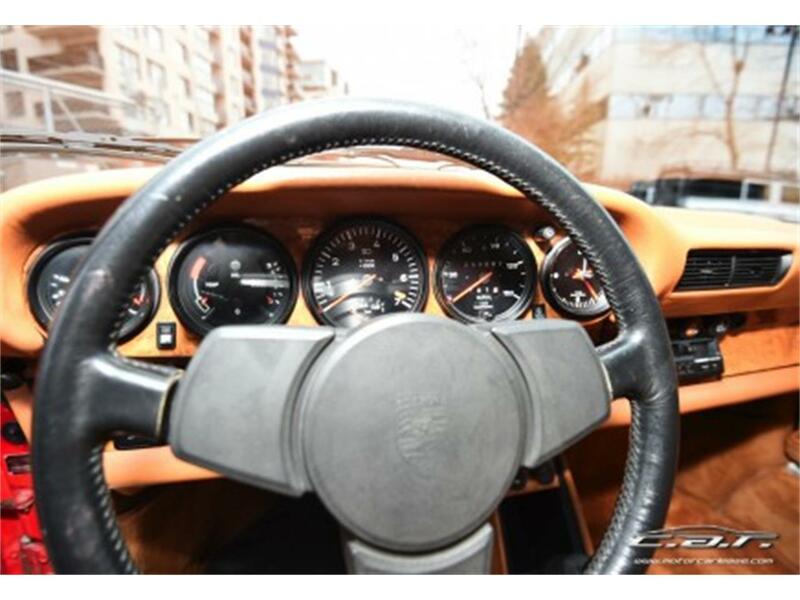 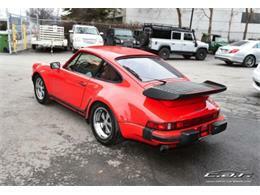 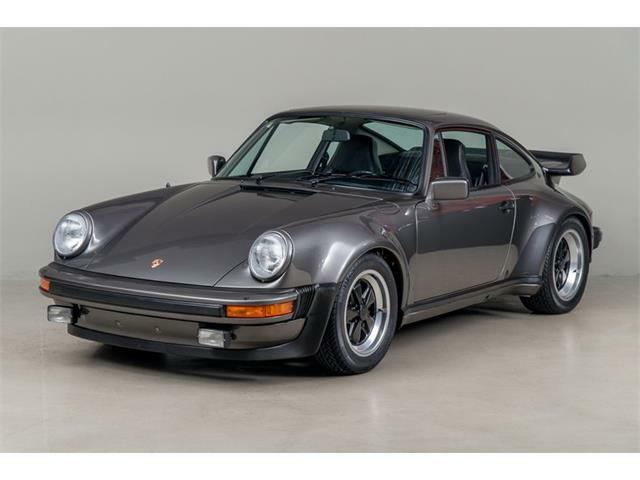 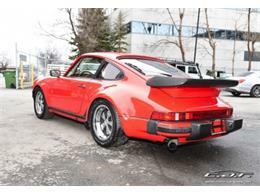 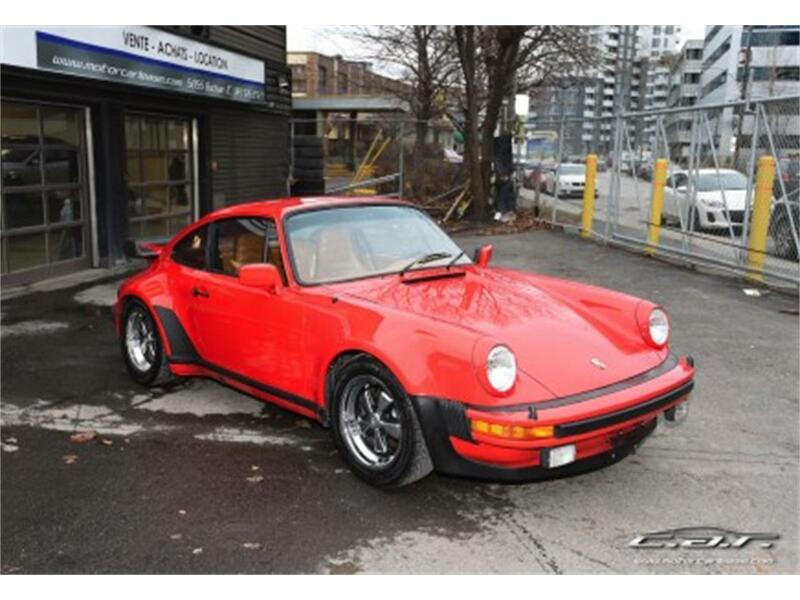 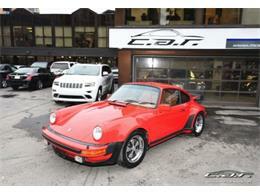 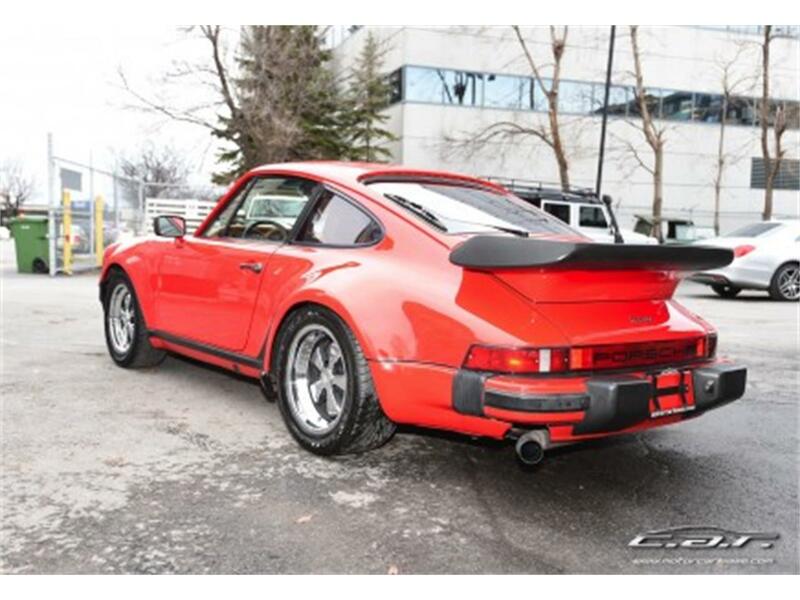 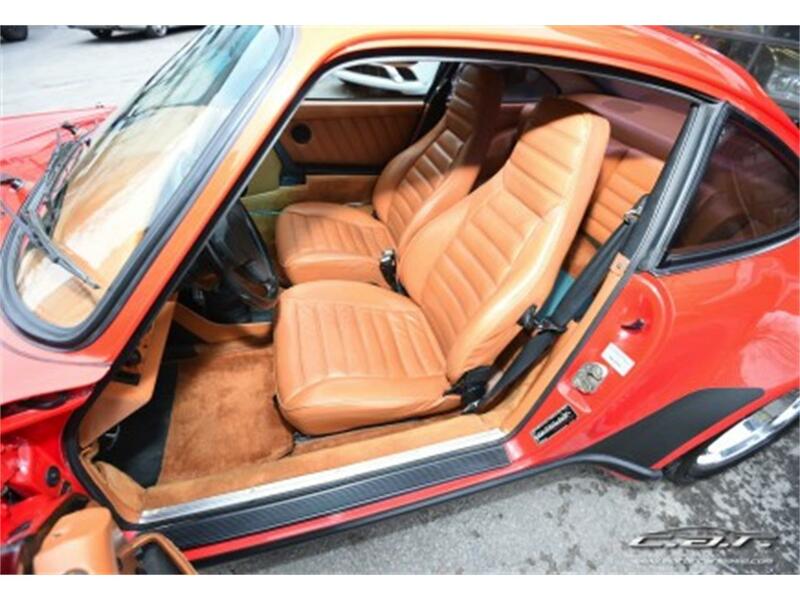 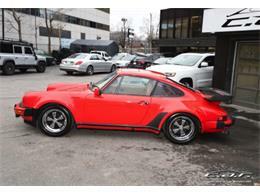 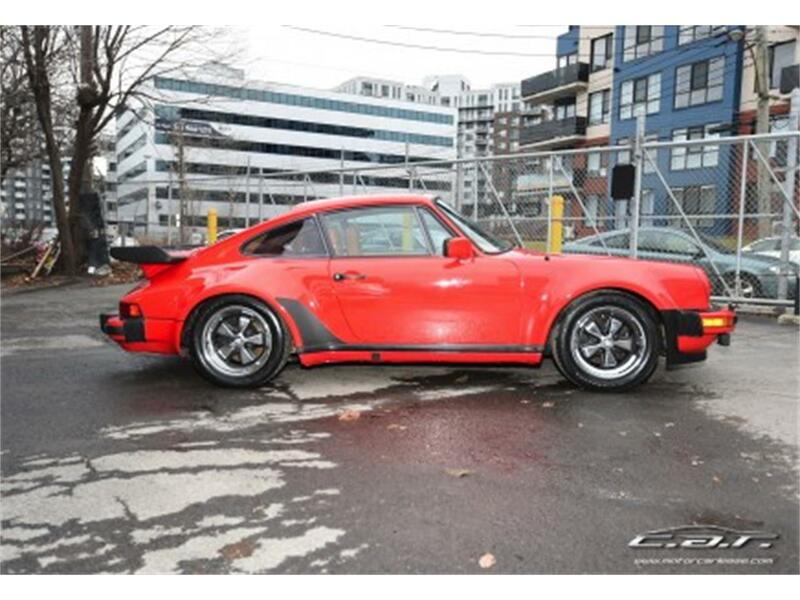 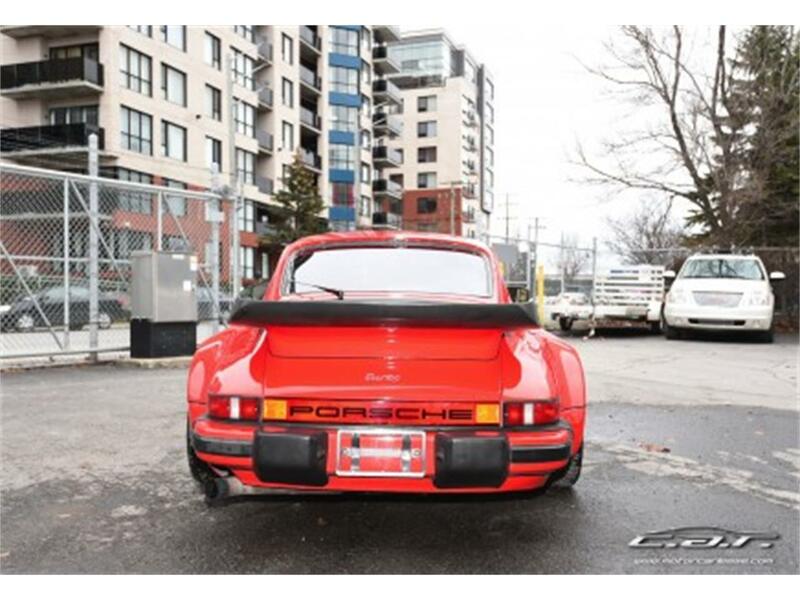 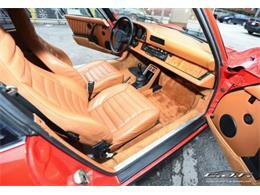 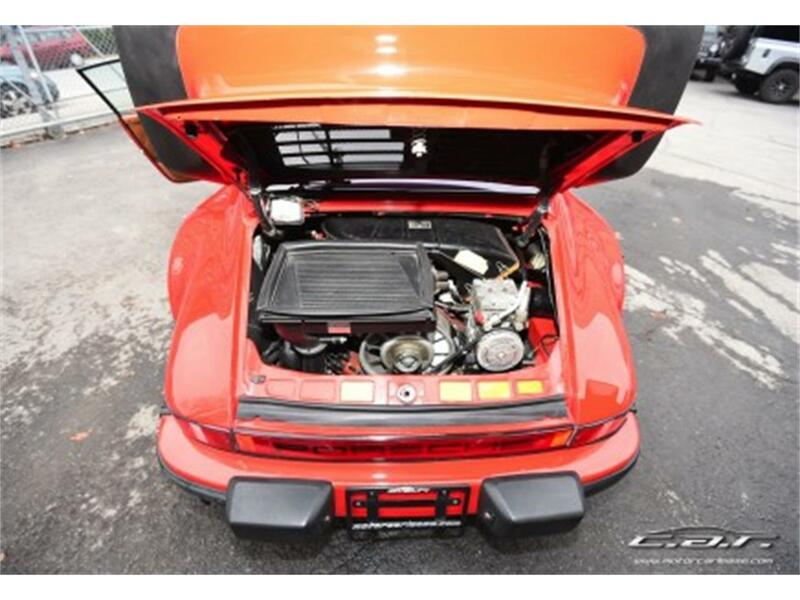 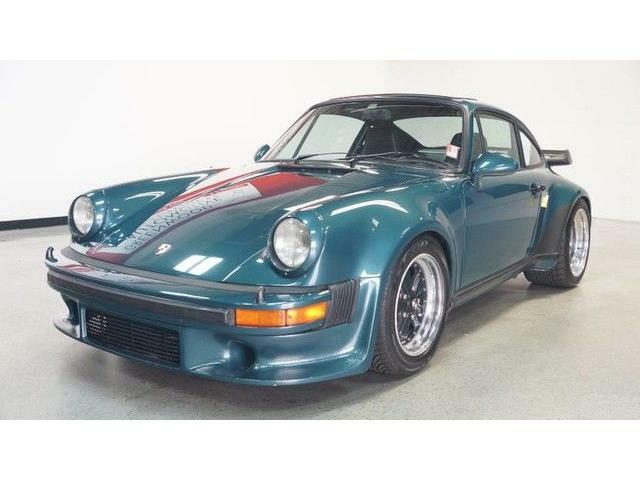 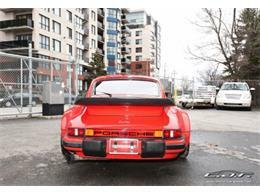 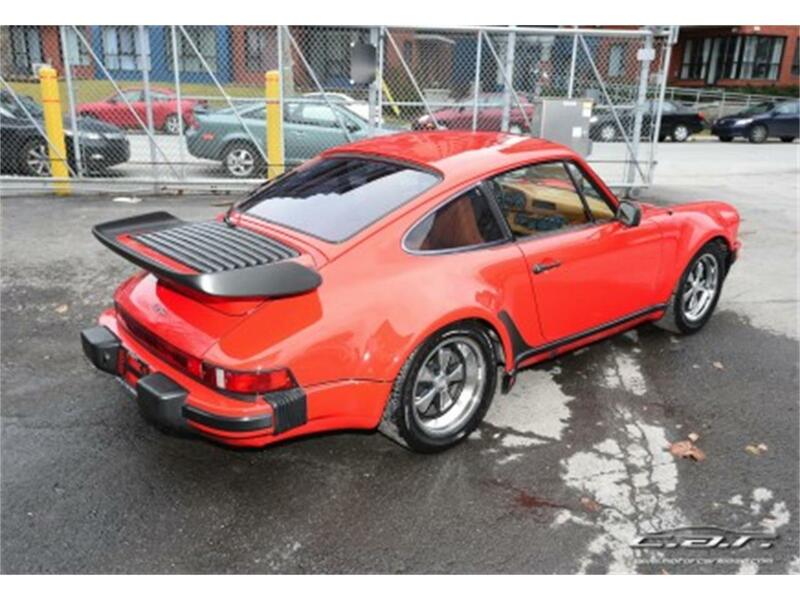 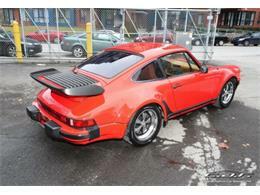 Hi, I'm interested in your 1979 Porsche 930 Turbo listed for sale on ClassicCars.com for $129,999.00.